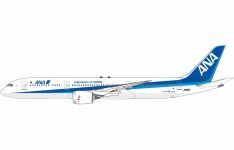 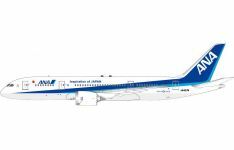 Product Description: Airline: ANA All Nippon Airways Aircraft Type: Boeing.. 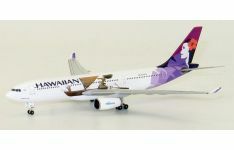 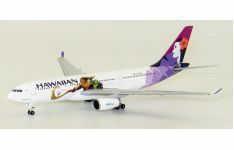 Product Description: Airline: Hawaiian Airlines Aircraft Type: Airbus A330-200 .. 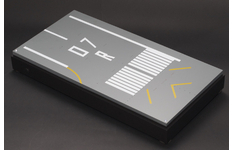 The JC Wings 1:500 Runway Display Case is the most accurate representation of a ‘real-life’ runway e..